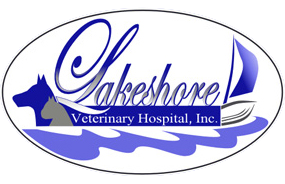 Lakeshore Veterinary Hospital, Inc. would like to welcome you, your family, and your special family member to our website. 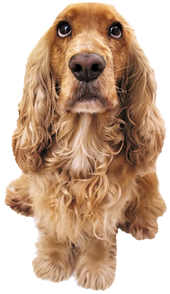 As you explore our website we hope that you will learn more about all the services we have to offer and our dedication to the quality of all your veterinary needs. Our goal here at Lakeshore Veterinary Hospital, Inc. has always been friendly and reliable services for you and your pet. Using only the best technology, practicing superior veterinary medicine and most importantly administering compassionate care to all pets entrusted to us. Our Team is committed to bringing you and your pet or pets’ better health by practicing the science of veterinarian medicine. The clinic works with small animals. If they are too big for our office they can be referred to Westview Veterinary Hospital, Inc.
Lakeshore Veterinary Hospital, Inc. offers the Sandusky small animal community veterinary services in Wellness Check Ups, Surgical, Internal Medicine and Dentistry care. Because we have an in-house pharmacy, lab, and diagnostic imaging, our facility enables you to make one stop for your pets’ medical care. Please take time and view our site or stop by the Hospital to meet the team and check out our facility. We always welcome new clients and referrals.